Umbrella Policies – What are they and who needs them? An umbrella liability policy is extra liability coverage to your auto and homeowners insurance policies. It covers a much higher liability limit (usually starting at $1 million) than standard home & auto policies. Umbrella policies protect your assets from an unforeseen event, such as a tragic accident, in which you are held financially responsible for damages and/or bodily injuries. For example, let’s assume you have a teen driver in your household. Icy conditions cause your child to lose control of their vehicle on the highway; a 10 car pile up results in substantial property damage and bodily injury to multiple claimants. As soon as the financial responsibility exceeds the amount provided by your auto policy, you become personally responsible for covering costs (vehicle repairs, medical bills, funeral expenses, pain & suffering judgements, loss of income, etc. ), opening you up to the potential for lawsuits. 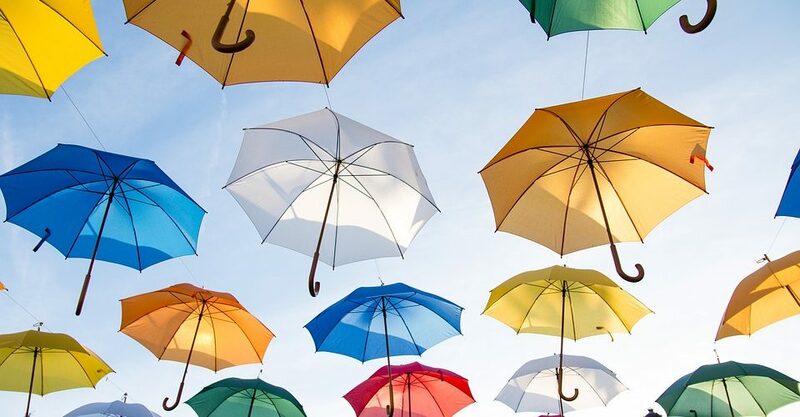 But with an umbrella policy, coverage kicks in once the standard liability limits are exhausted, covering your financial obligation and legal defense costs. Your teen’s unfortunate accident doesn’t have to bankrupt your family. Umbrella policies are recommended for someone that has assets, such as equity in their home, or a decent income. Other factors could include the presence of youthful drivers in the home or additional “risky” exposures such as boats, ATVs, pools, trampolines, etc. Umbrella policies are an affordable way of protecting your family from a potentially catastrophic financial loss. Do you have questions about whether or not an umbrella policy might be a fit for you? Contact us today for a review of your current insurance program. 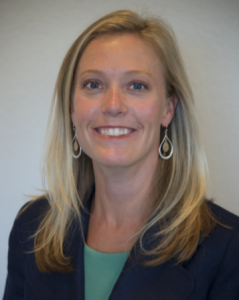 Julie is a broker in the Denver metro area. Click here to learn more about her!